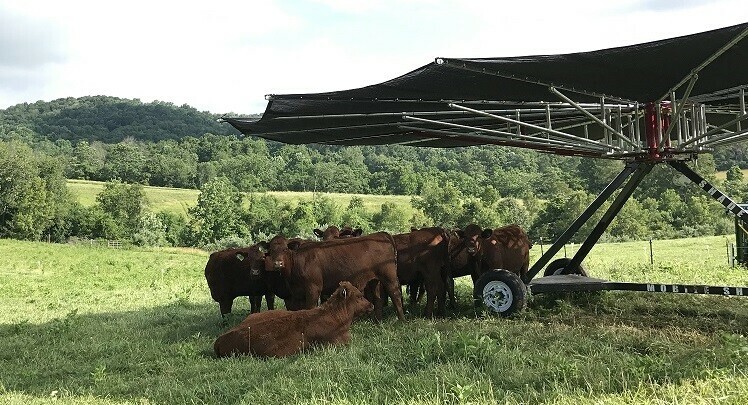 Passersby might catch the Youngs’ Red Poll cattle enjoying the Shade Haven mobile shade structure. You might even see their Katahdin sheep, chickens or a combination of animals hanging out there. This fall the Youngs are breeding some of their heifers for the first time and will breed the rest in the spring. They plan to sell breeding stock to others interested in the preservation of Red Poll cattle and will eventually sell the meat, which is known to be flavorful and tender. Additionally, the farm markets its pigs, sheep, chickens, herbs, mushrooms, fruit and honey. Andrea and her husband Dendy have dedicated their professional lives to helping startups and encouraging entrepreneurship. Young says that working with an innovative young company such as Shade Haven LLC fits perfectly with their philosophy of both farming and life in general. Young is excited about the future as they move ahead with their plans for Hidden Creek Farm. Those plans include the livestock as well as agritourism and education. The goal is to offer others a chance to spend time on the farm and enable beginning farmers to learn through a young farmer internship program.  Check out Hidden Creek Farm’s website to find out more about this happy customer.